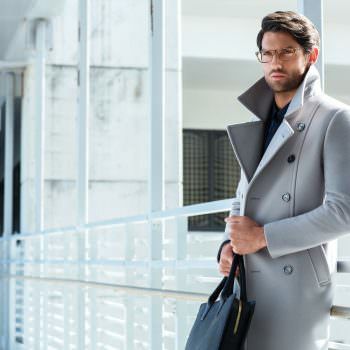 Austrian eyewear brand Silhouette is renowned for pioneering completely rimless, titanium eyeglass frames. Taking this technology and applying the bold, full frame styles of late, Silhouette presents Urban LITE. The culmination of years of research and experience since Silhouette’s founding in 1964, proprietary SPX+ material allows for featherweight yet resilient construction. Sitting at 4.1 g — 40% lighter than average plastic frames — and 0.6 mm thick, Urban LITE is both the lightest and thinnest full frame plastic eyewear in the world. 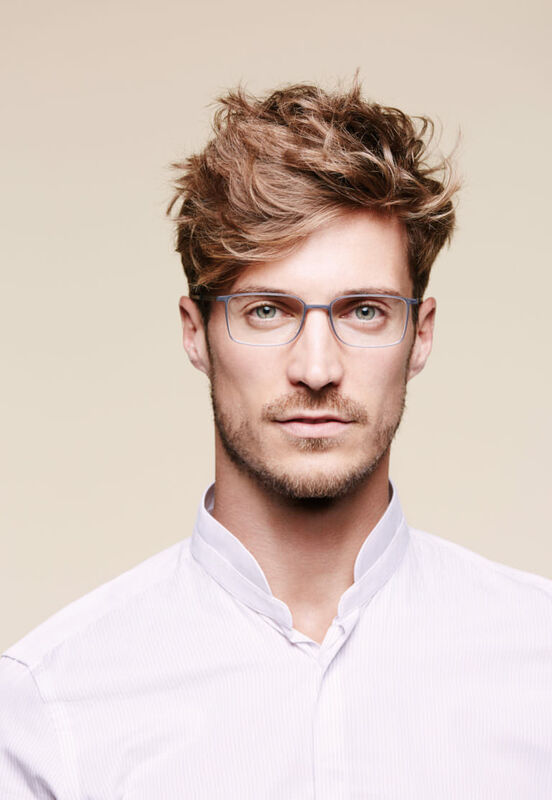 Winner of the prestigious IF Design Award for 2015, the collection is available in four lens shapes and spans 20 colourways for both men and women. Tonal hues surround classic shapes with minimal embellishments for standout yet smart, unassuming styles. Made in Austria, the end result is ultimate culmination of form and function. 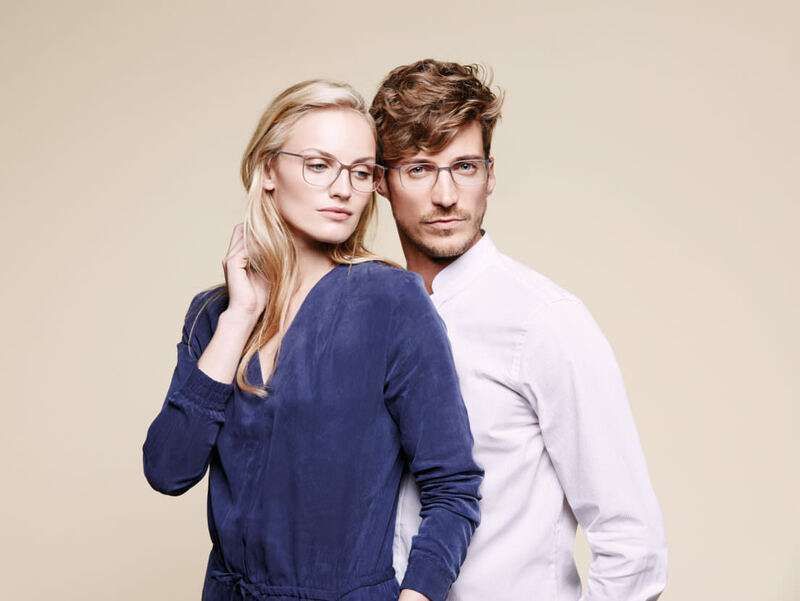 Urban LITE eyewear is available at authorized Silhouette retailer Klein Optical. Drop by or get in touch to find out more, including current stock and additional colour options.